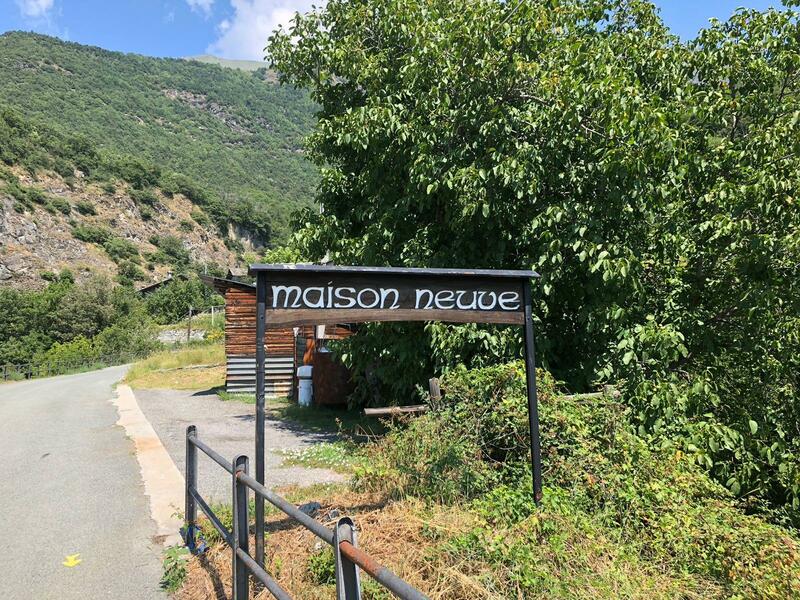 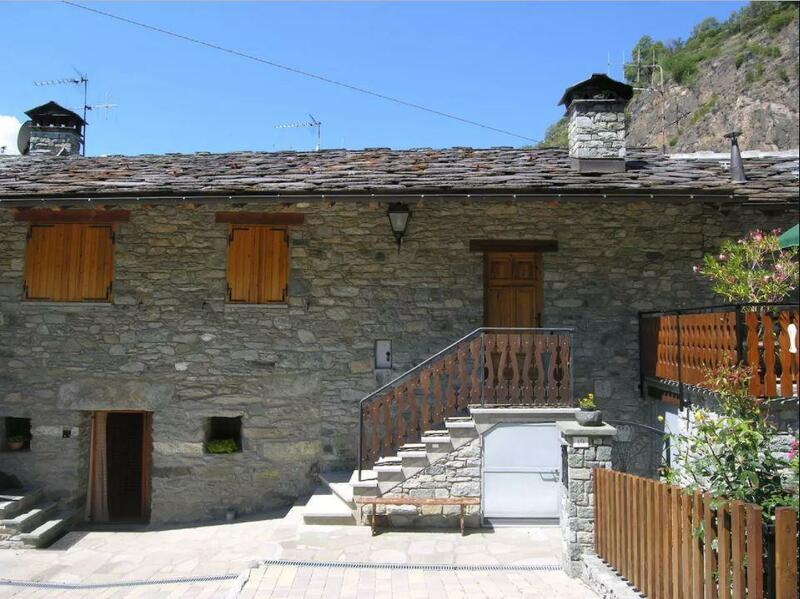 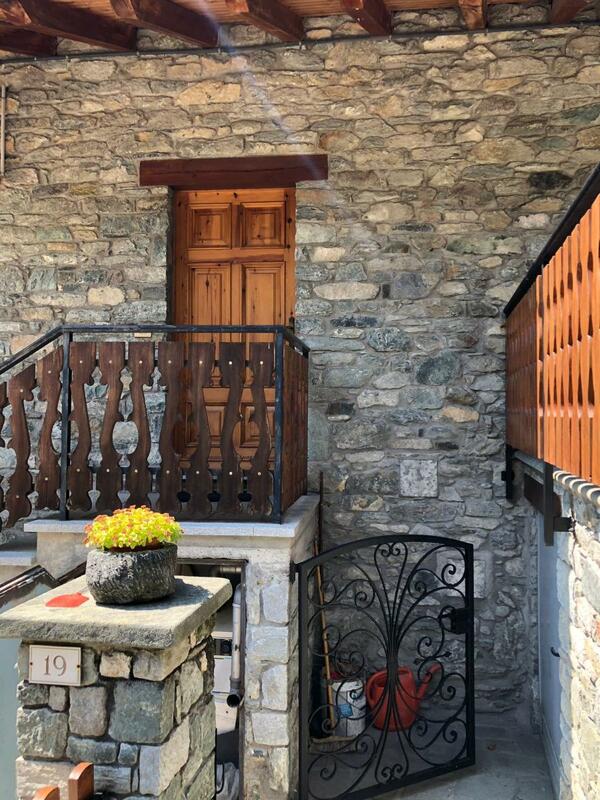 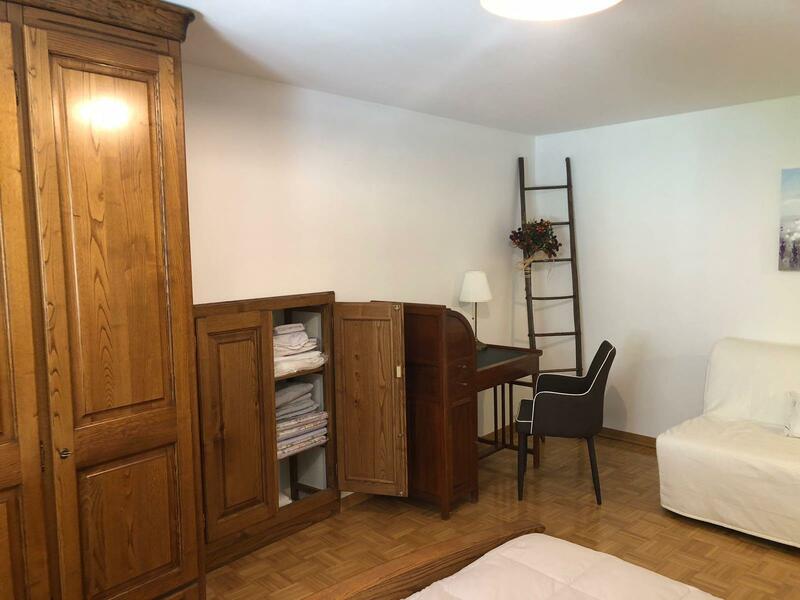 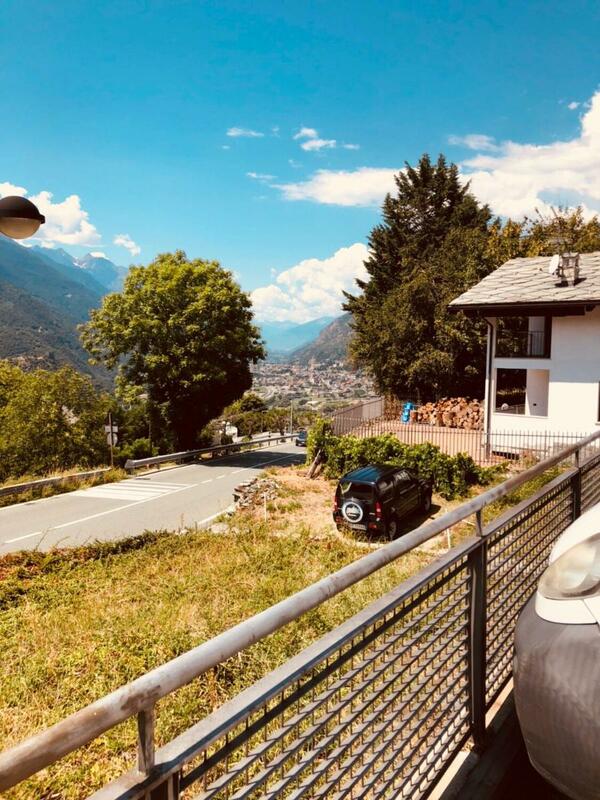 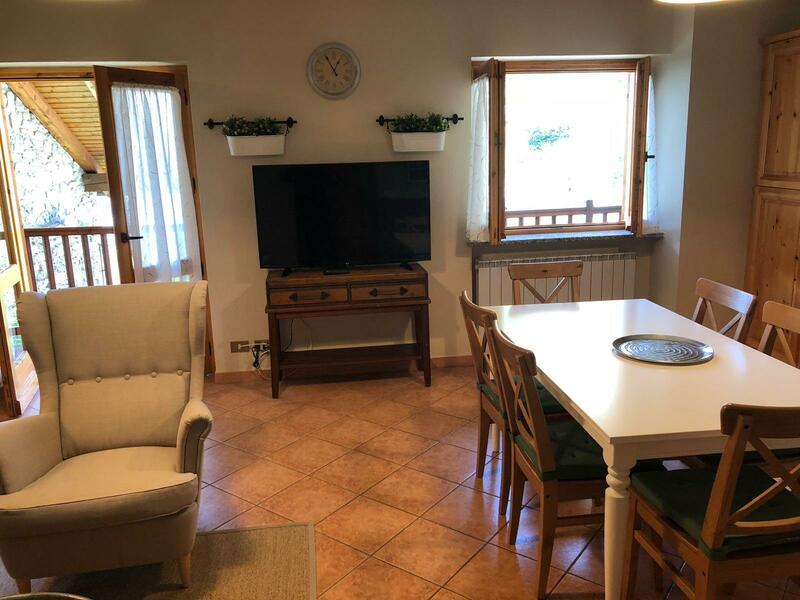 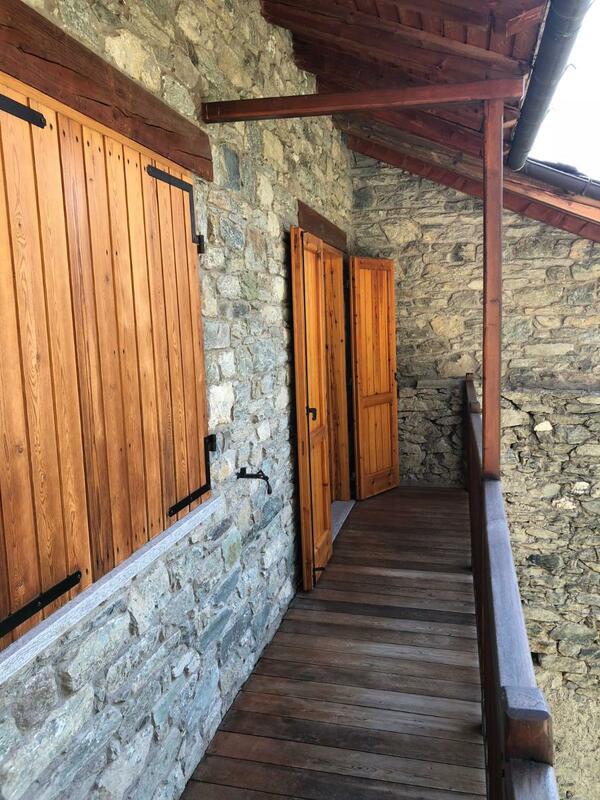 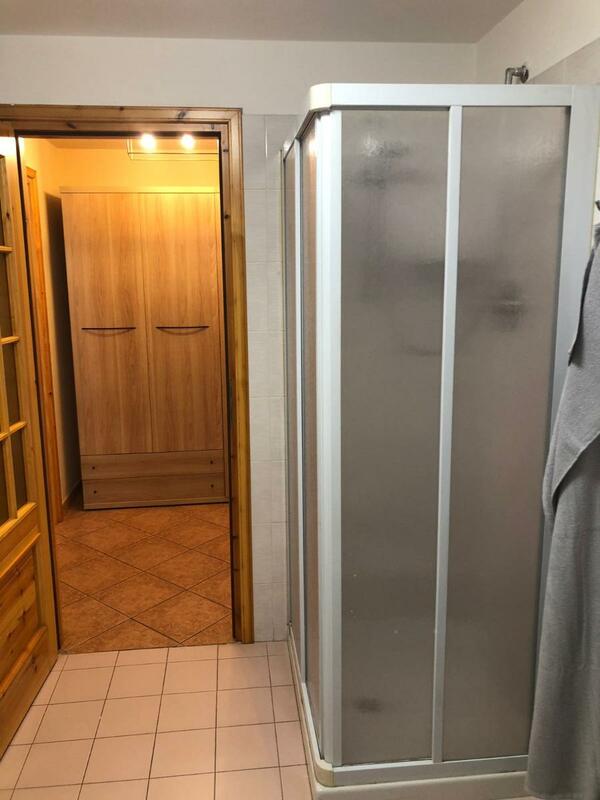 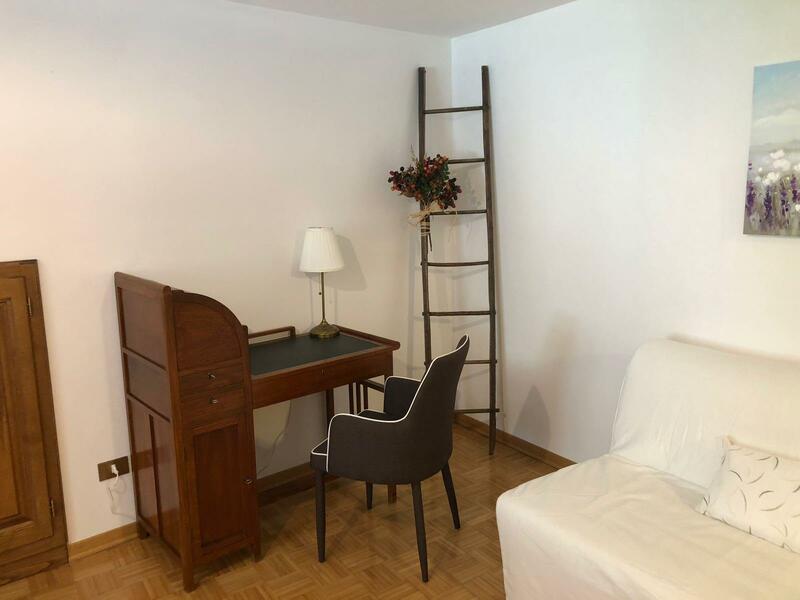 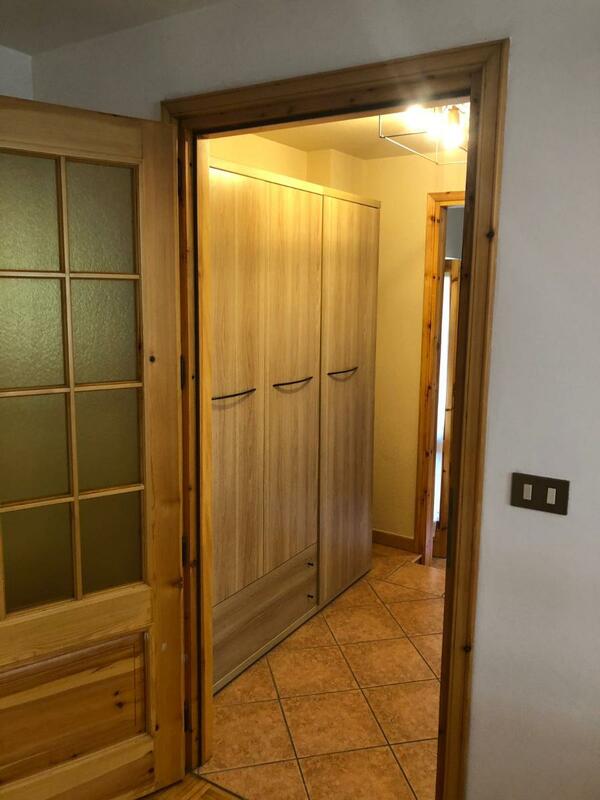 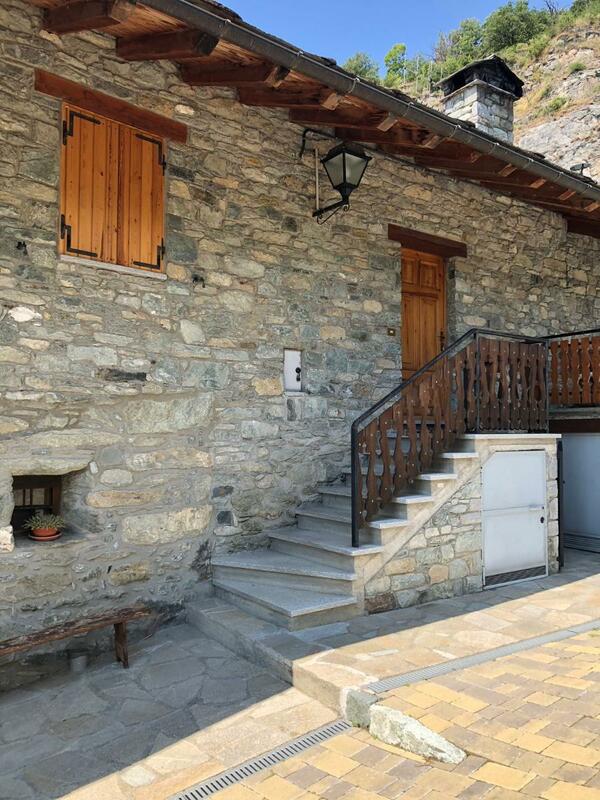 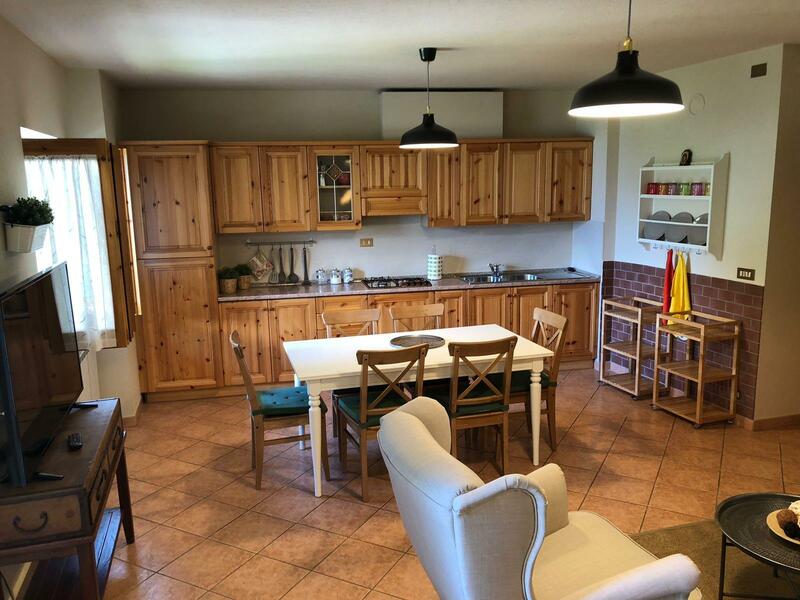 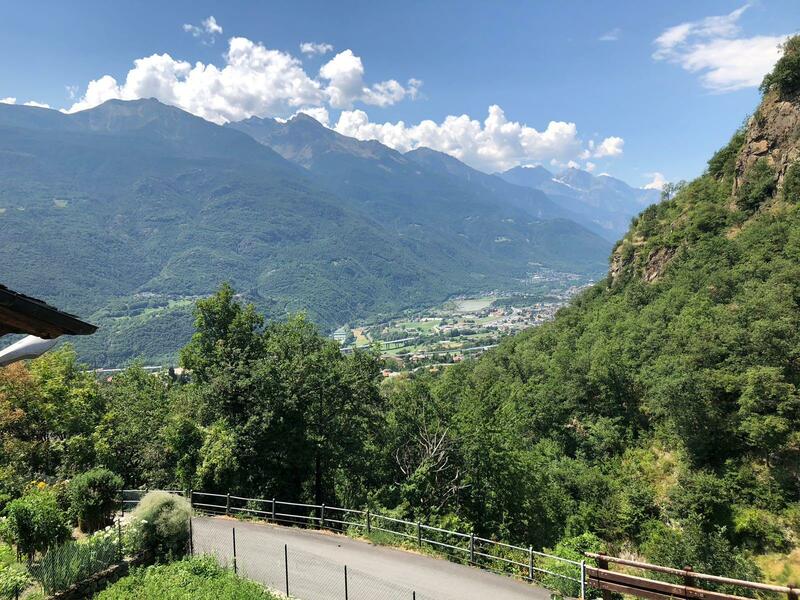 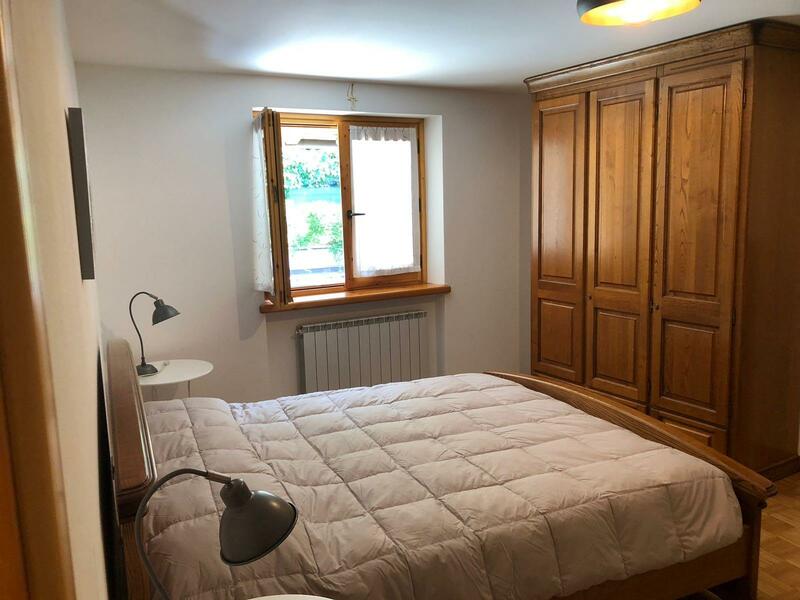 Located in the hamlet of Maison Neuve in Saint Vincent (AO), the apartment "Stella Alpina", carefully renovated, has a maximum capacity of 5 people. 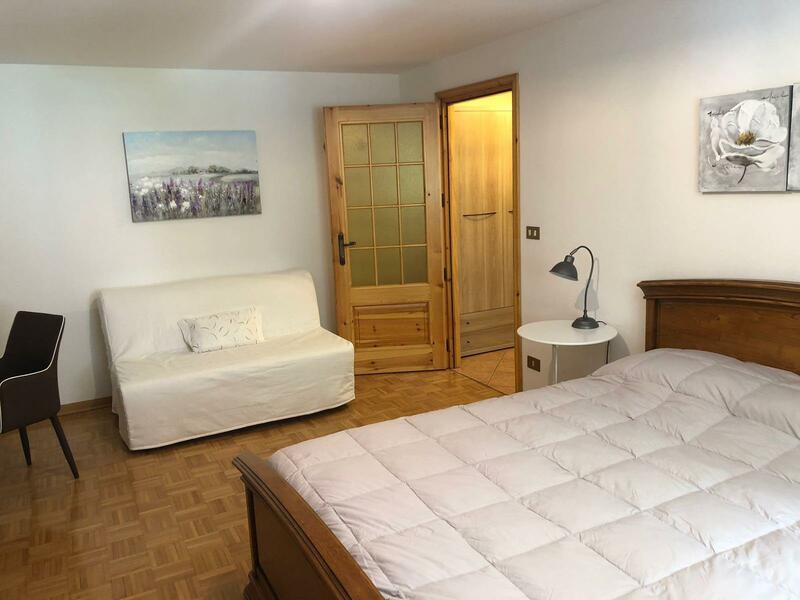 The entrance opens onto a large living room with kitchenette and double sofa bed, a large bedroom with double bed and single bed and a bathroom. 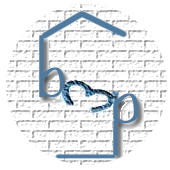 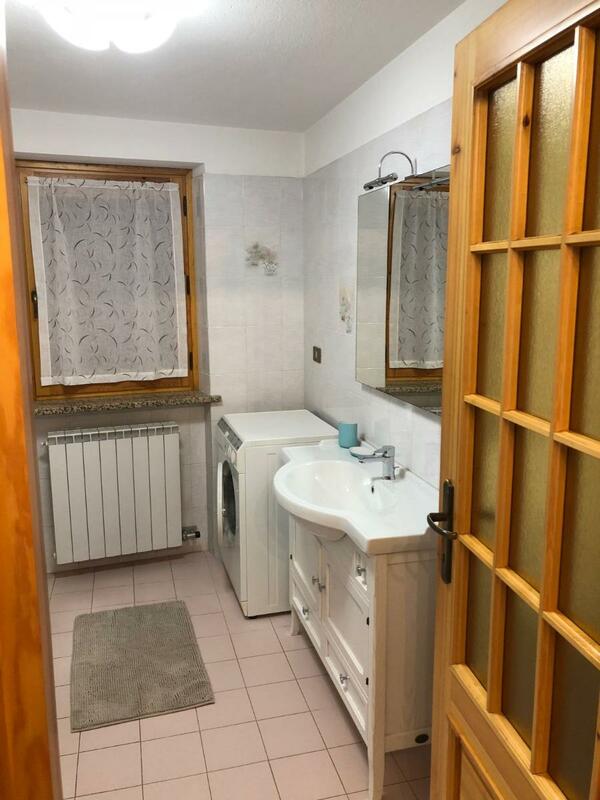 In the apartment there is a washing machine and the kitchen is fully equipped. 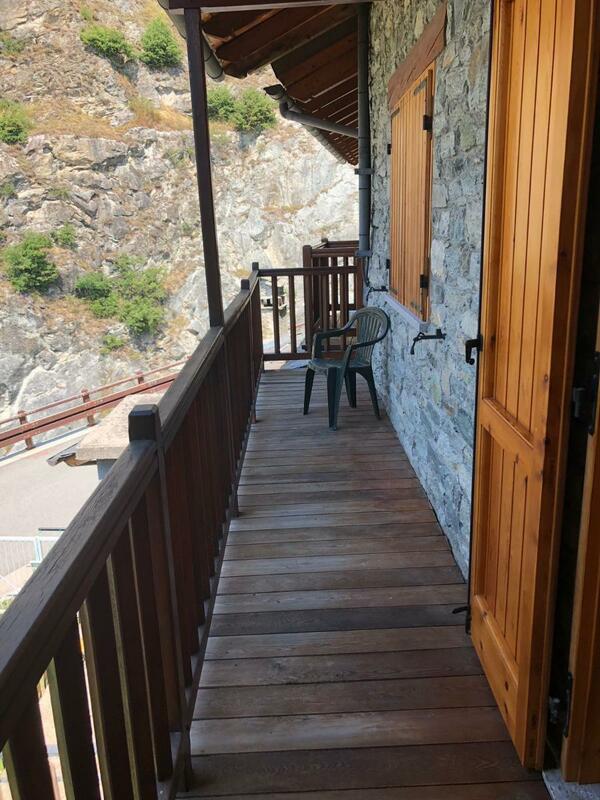 For our guests we have prepared a private parking space, wifi throughout the hotel and gas central heating. 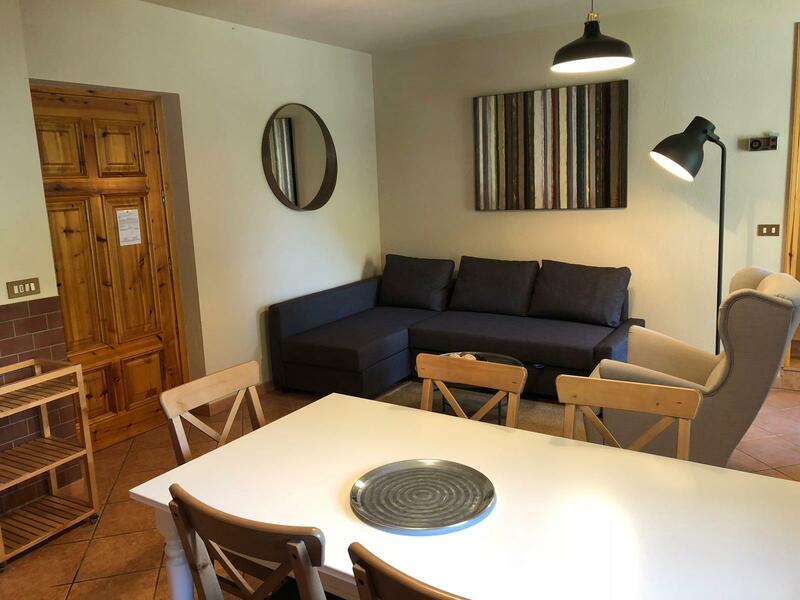 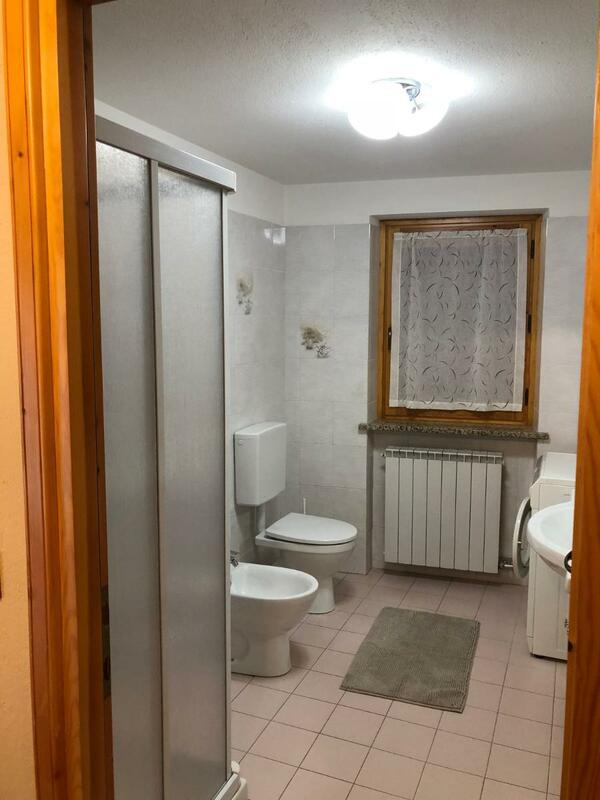 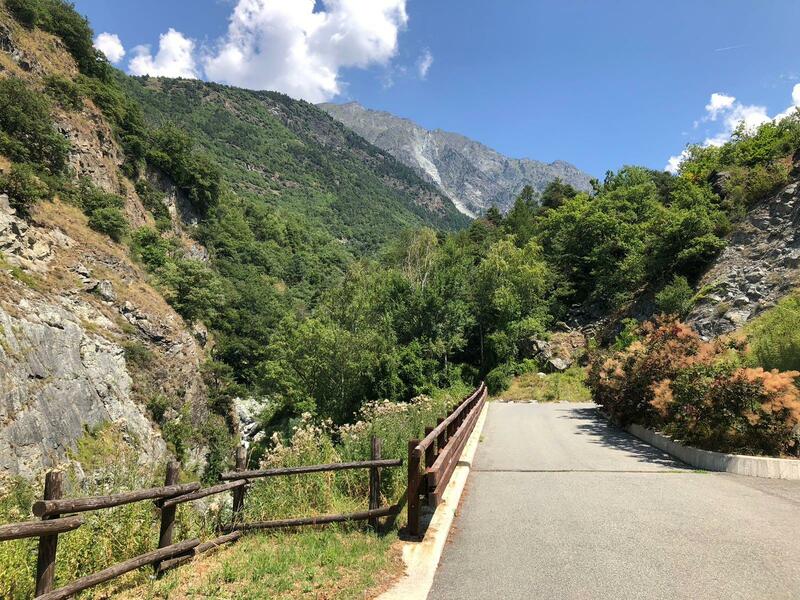 Perfect for those seeking privacy and tranquility and for those who love to relax surrounded by nature in the awareness of having a few minutes by car all the comforts of a city like Saint Vincent: very touristy and has entertainment like the Casino and the Spa.